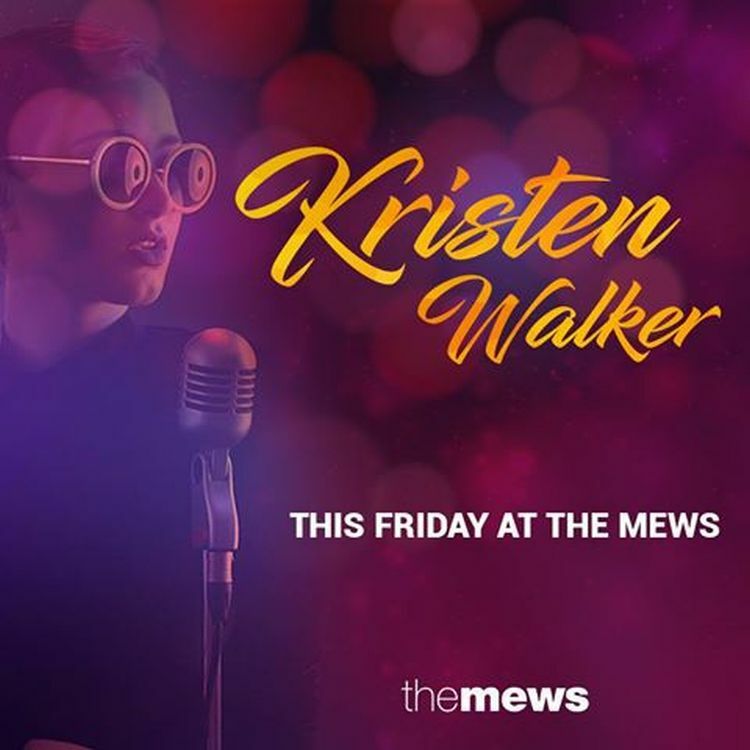 The Mews Restaurant presents Kristen Walker Live. 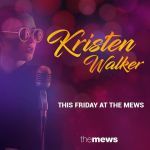 During dinner, enjoy the smooth sounds of Barbadian Songstress Kristen Walker accompanied by Russell Padmore on guitar. 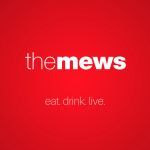 Santa Margherita Prosecco specials on all night. DJ Eddie keeps the party going until last call.